pleasure, fun and adventure with downhill skiing, cross country skiing & Co. Hiking and tours on two wheels, downhill skiing, cross country skiing and winter hiking. 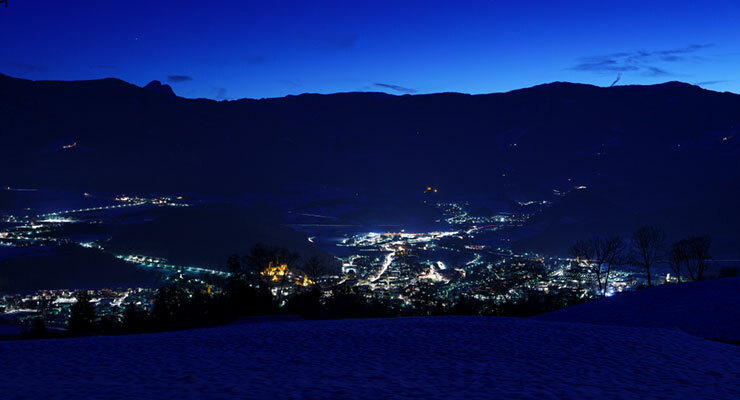 It is true that the holiday area of Kronplatz is the right choice for a relaxing or active holiday in both winter in summer in the Puster Valley in South Tyrol. Let’s be honest: no matter how beautiful summer in Kronplatz can be, here the warmer months will never be able to match the charm of winter. 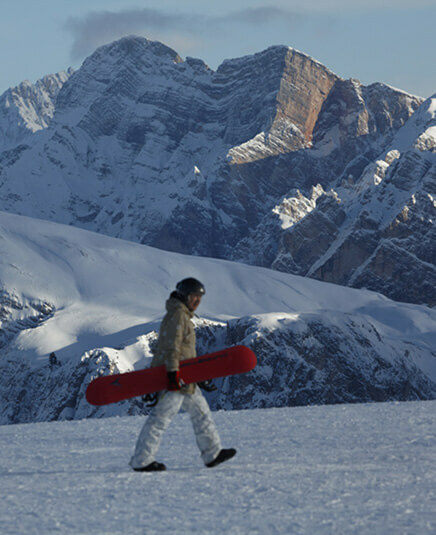 The sports and activities offer in this unique winter sports area is varied and among the best and most popular in the Alps. 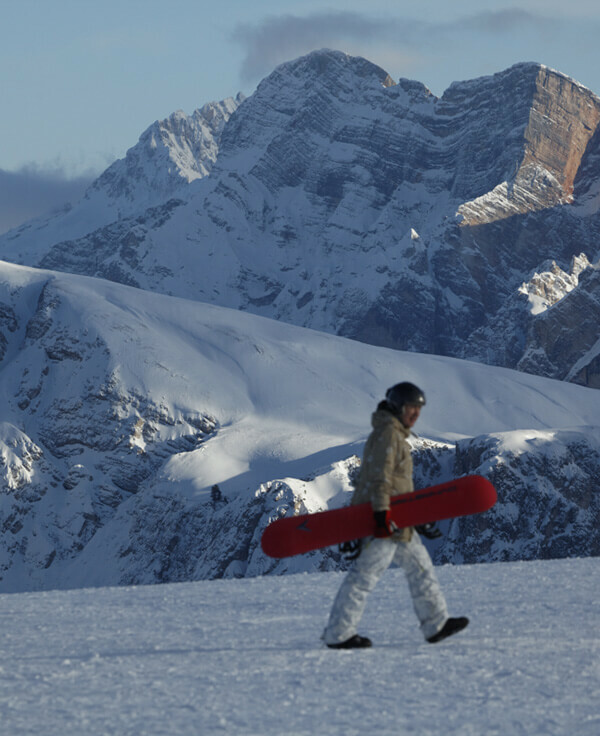 There is no doubt, that skiing dominates winter vacations in the Puster Valley. It could not be otherwise, given the spectacular selection of slopes from the top of the Kronplatz at 2,275 meters above sea level. Groomed slopes for beginners and experts, modern lifts and huts that invite skiers to stop and socialize after skiing: those looking for a first-rate skiing holiday will find it when they come to ski in the Kronplatz skiing area. 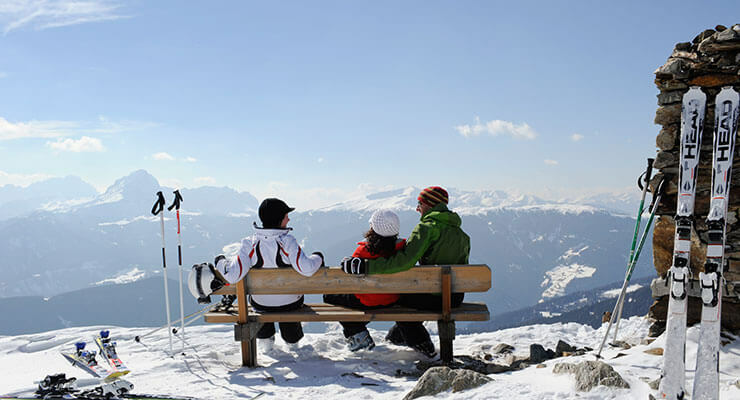 In addition to unforgettable experiences on skis, winter holidays in Kronplatz also offer you much more in terms of sport and free time activities. The winter landscapes of the Puster valley with its abundant snow invite you to take walks in the snow and to do winter hiking and downhill skiing. A toboggan from the nearby Lercher hut, ice skating and cross country skiing in Riscone, Tures and Antholz and the pleasant snow shoe excursions away from stress are all opportunities to breathe the fresh and clear air of the winter.Can you already feel the snow crunching under your feet? There are also other highlights such as the Christmas markets of Bruneck, parties with mulled wine around the camp fire of our terrace to make your winter holiday in the Puster Valley perfect. 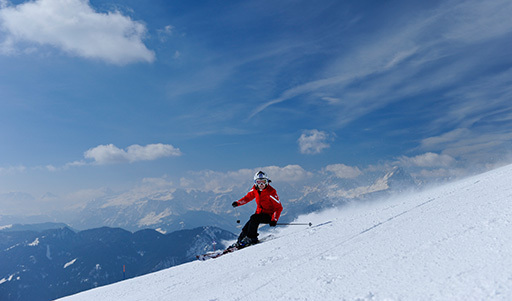 Skiing in Kronplatz is the dream of any winter sports enthusiast. Skiers’ dreams come true here at Hotel Amaten in Kronplatz above Bruneck. So, on your mark, get set, go!